North Korea is officially called the Democratic People’s Republic of Korea. The country has the world’s recognition as “The Hermit Kingdom,” with many aspects of it kept in isolation from the outside world. 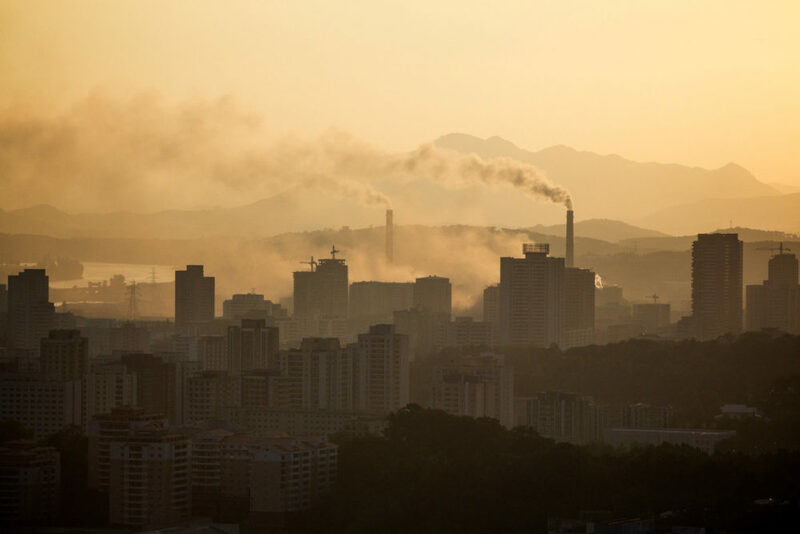 The capital city, Pyongyang, shines bright and right through much of the veils that keep the country in the darkness. The city is one of the most immaculate cities in the world, and it is kept that way because it acts as the public face of an entire country. Many visitors have a hard time finding trash or other imperfections in even the most common of areas such as sidewalks and subways. 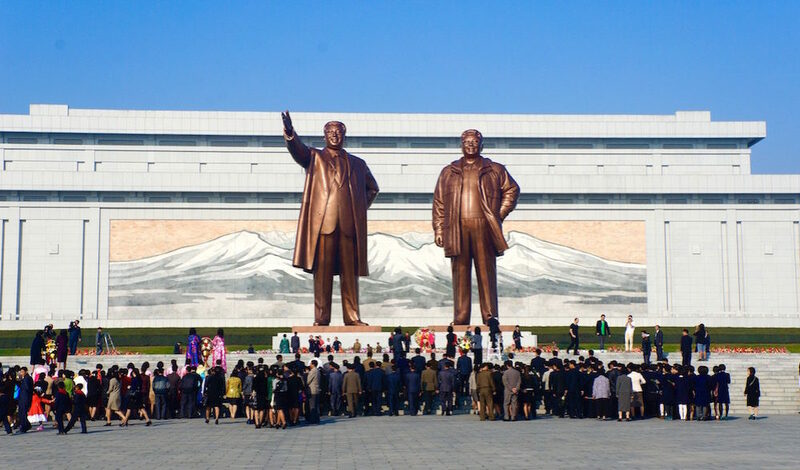 The monuments are many and hold an air of literal stateliness, with many of them being grandiose statues of the leadership. 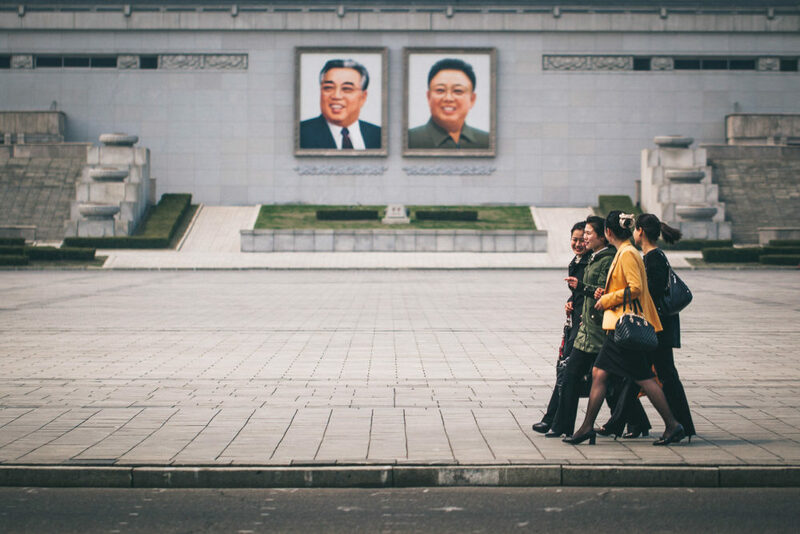 First-time visitors are often stunned when they realize Pyongyang is a bustling metropolis full of lives, leaving them with a lasting and exotic sense of sonder. 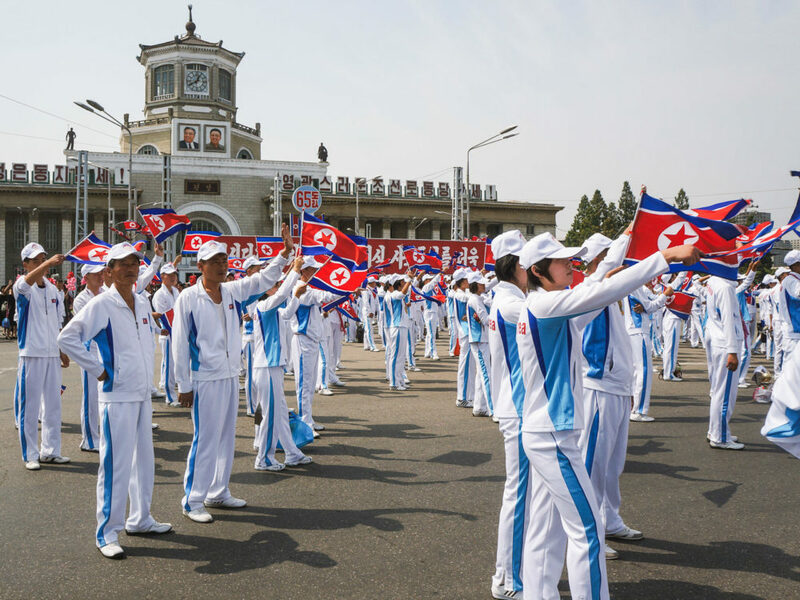 Pyongyang has a long and ancient history. First founded in 1122 BC, and a millennium later becoming the first capital city of a unified Korean peninsula during the Choson dynasty. When it was first discovered by Western explorers, it was often referred to as the “Jerusalem of the East,” because of its beauty and Christianity’s rapid spread in the area. Remnants of this expansion are nowhere to be found now, due to the country’s unique contemporary history. 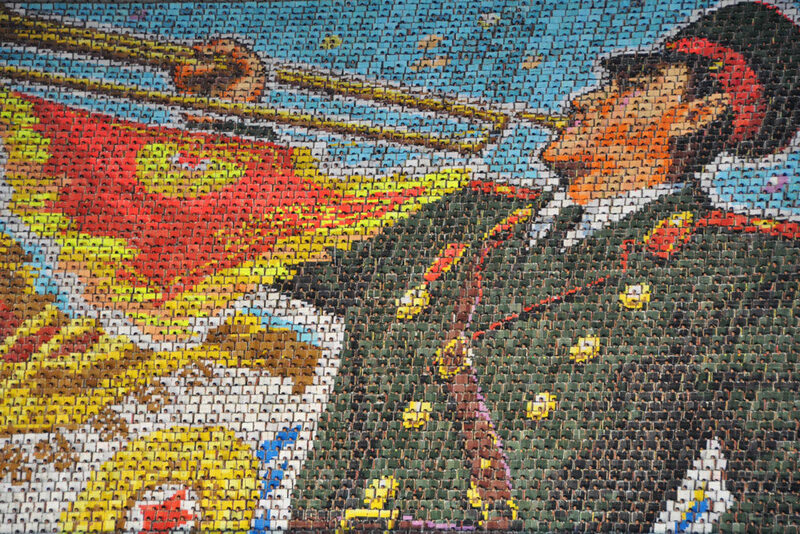 Pyongyang means “the Flat Land” and the city does justice to its name, with most of the 1233 square miles it encompasses being on the plains of the Taedong River. This river once brought fertile soil to the region, and now runs through the vast concrete block that is there now, similar to Pyongyang’s southern counterpart Seoul. 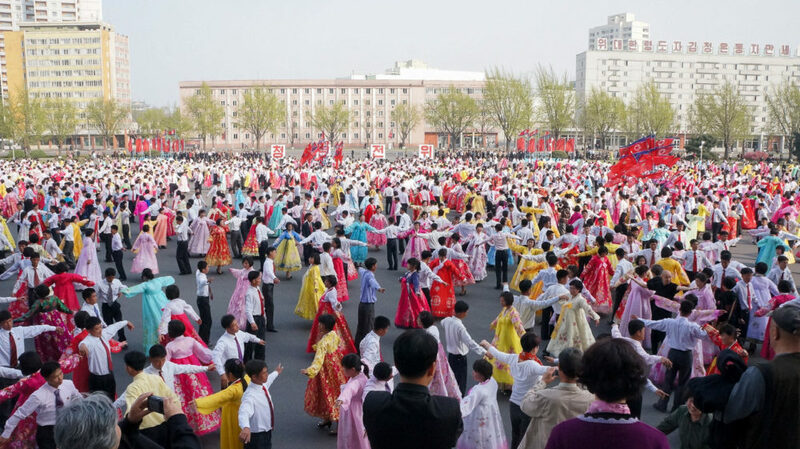 The official figures of the city’s population are difficult to grasp, given the shrouded nature of many of the DPRK’s metrics. Estimates place the population at around 2,600,000. 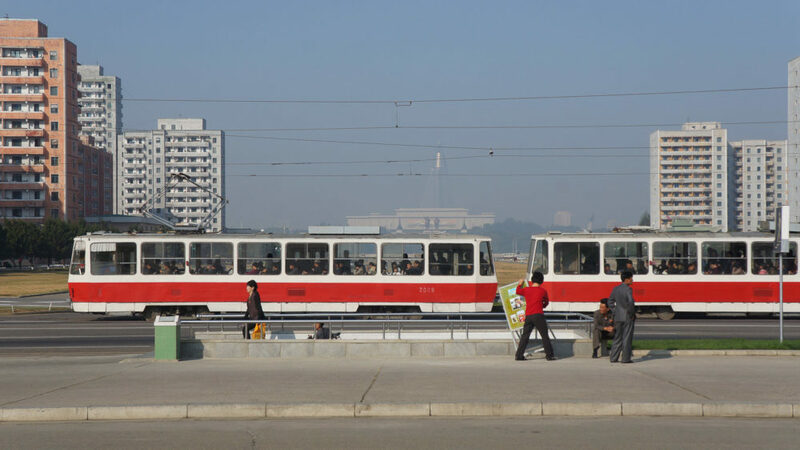 The city has endured great turmoil through the ages, despite that, it is sometimes translated to the “Peaceful Land.” Pyongyang continues to play a major role in the region’s history, and it is unclear what will be written about it in the future. 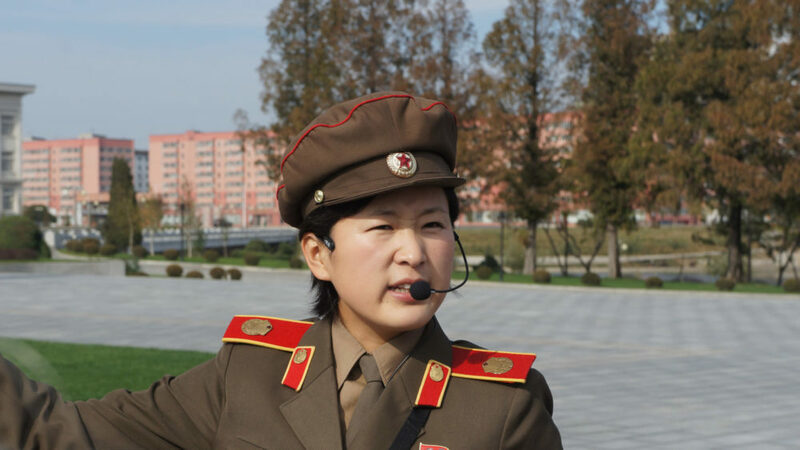 There is no way around the fact that the DPRK is a country unlike any other on Earth. 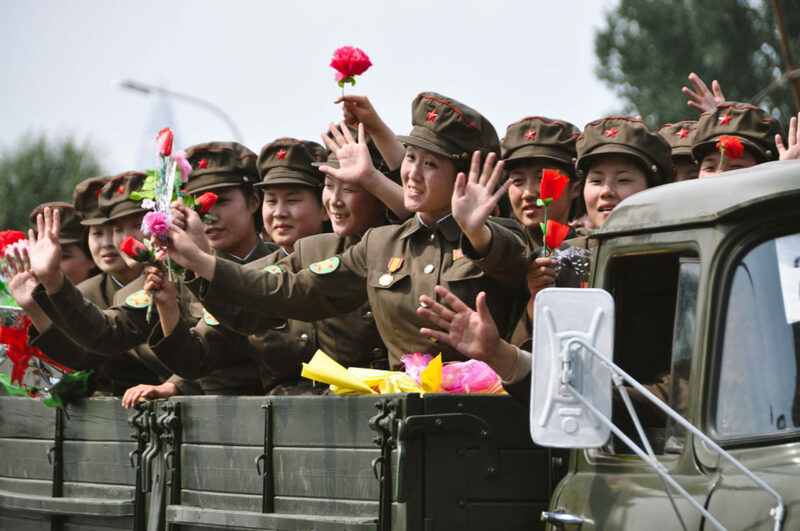 Pyongyang reflects that by showing how the North Korean society operates. Many things that are taken for granted in the Western world are missing here, and many things that the West could never imagine possible exist here. 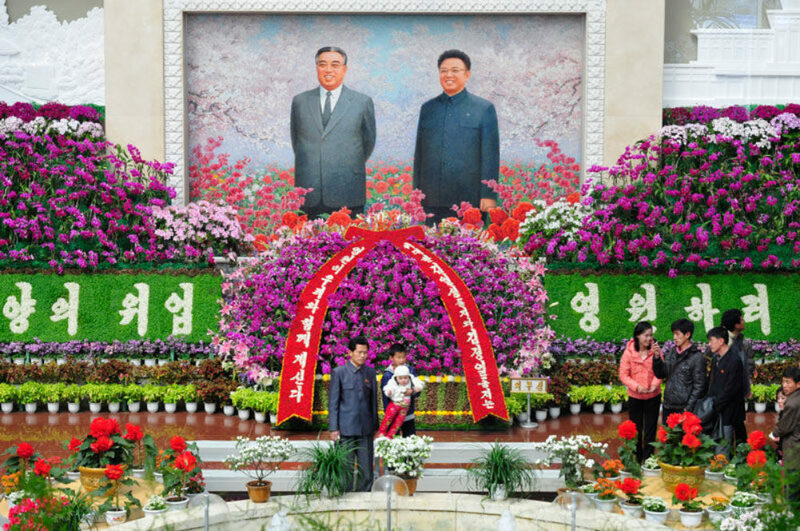 The city is at the vanguard of the revolutionary experiment called the Juche philosophy, otherwise known as self-reliance. This fact gives the city a unique character that can not be matched anywhere else in the world. A character built from resistance to outside influences and a level of nationalism, order, and desire for complete sovereignty, that no other society has ever seen before. 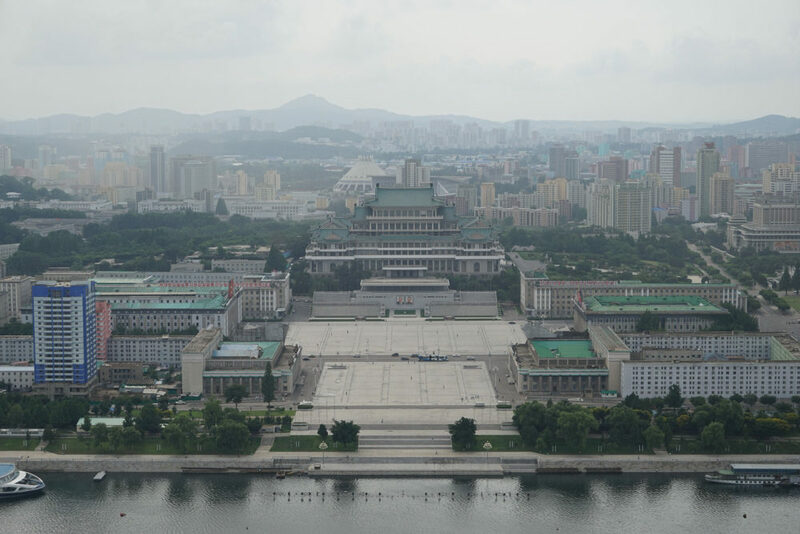 Pyongyang is a city that honors its past, and present, with grandiose monuments and overshadowing towers. These landmarks are hard to miss when surveying the washed out concrete slabs that this otherworldly city consists of. The Arch of Triumph, a gigantic imitation of a European treasure, is usually the first thing that indicates to tourists, that they are out of place. 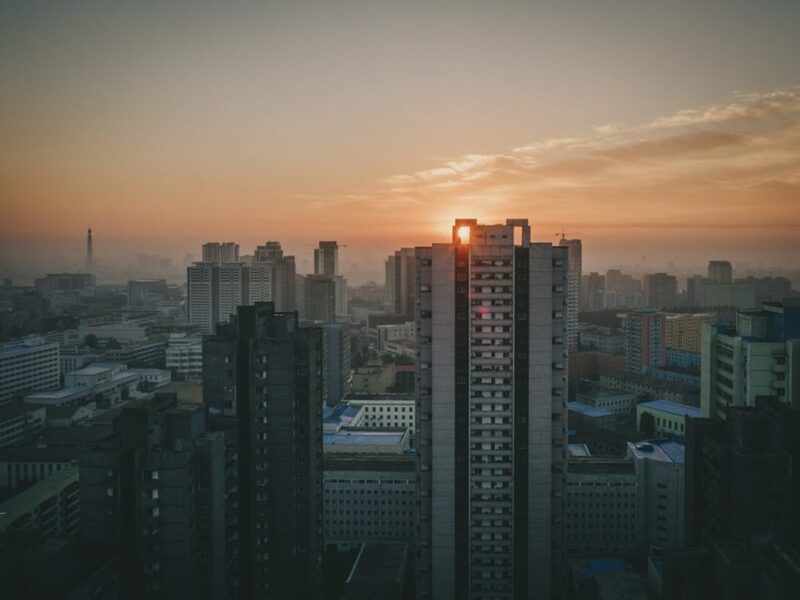 This feeling is accompanied by the city eclipsing Ryugyong Hotel, a glass pyramid shaped construct with a rotating observatory at the crown. 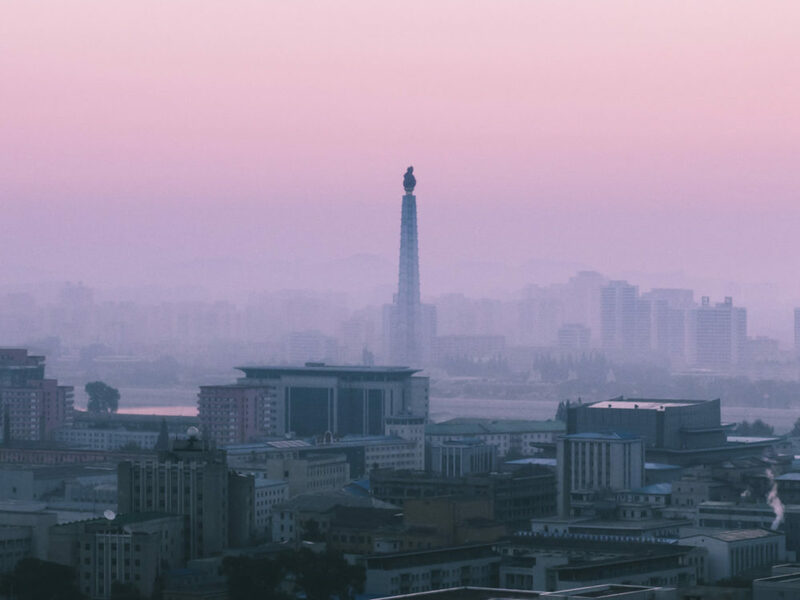 For now, the barely rivaling Juche Tower offers the premier view of the vast drabness of the city. During the evening guests can catch a glimpse at the dimly lit apartment complexes from the tower and wonder what it may be like. For those looking for a sense of history, the Victorious Fatherland Liberation War Museum provides guests with an unfamiliar and richly told version of the past often not heard. These are only some of the few can’t miss sites, much more are waiting to be discovered.